Use the features in the LMS to track learner activities such as the time of login, time spent online, courses completed, and percentage of completion of each course. You can record and track attendance. Classroom training, virtual classroom training, and e-learning – track the progress of each learner in all these activities. From the scores and number of attempts taken, to the questions answered incorrectly, monitor it all. 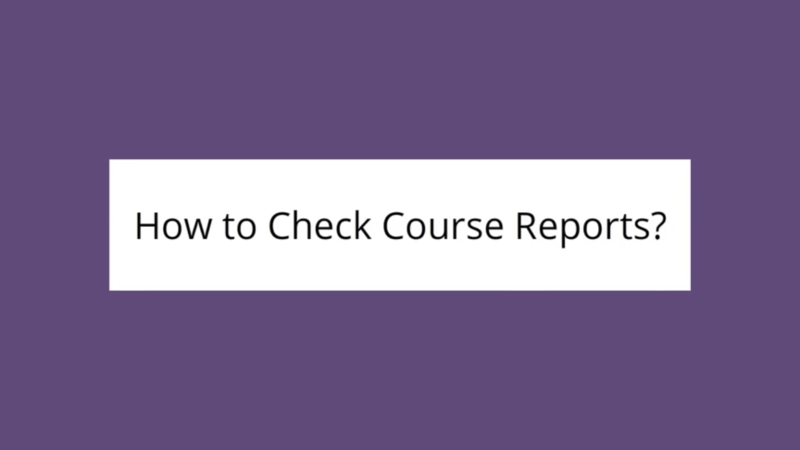 Track every online activity of your learners by maintaining a log that captures real-time actions. It can be turned on or off. Dashboards created with certain parameters offer data in a graphical format. You have the option to generate reports as per your requirement. Extract data based on certain parameters and export them to Excel and download in your local drive. It cannot get more convenient.